"The fam, the pack, the clan, the tribe whatever you call the full house of you and your little ones, the family style Limestone 8P feels like home away from home. 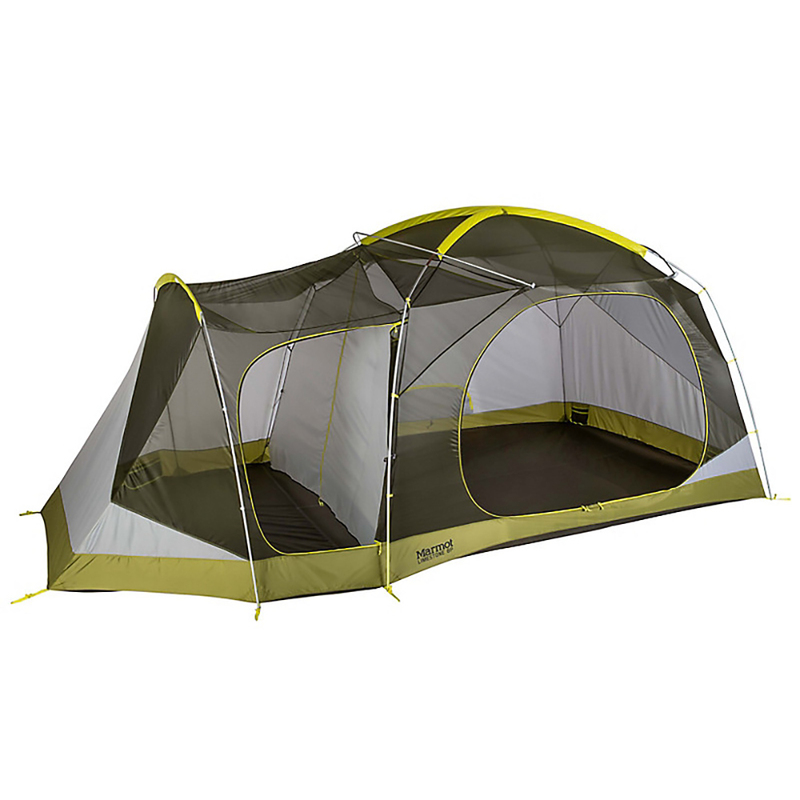 Fitting up to eight people comfortably, this free standing, seam taped tent comes with a removable room divider, hanging organizer and door mat and interior pockets for organization. Set up this tent easily with color coded pole and clips and opt to leave off the removable fly on clear and starry nights. Packed size: 33 x 16.5in | 84 x 42cm "
NOTE: Due to this item's size/ weight, there will be extra fees if you select a faster shipping method than UPS Ground in which we we will contact you before shipping your item(s) with a shipping cost quote.